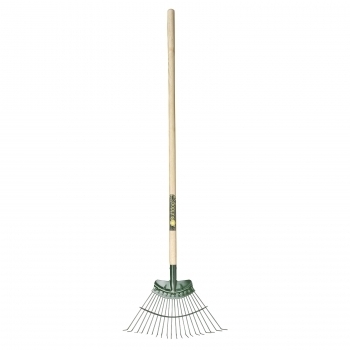 Our most popular lawn rake. 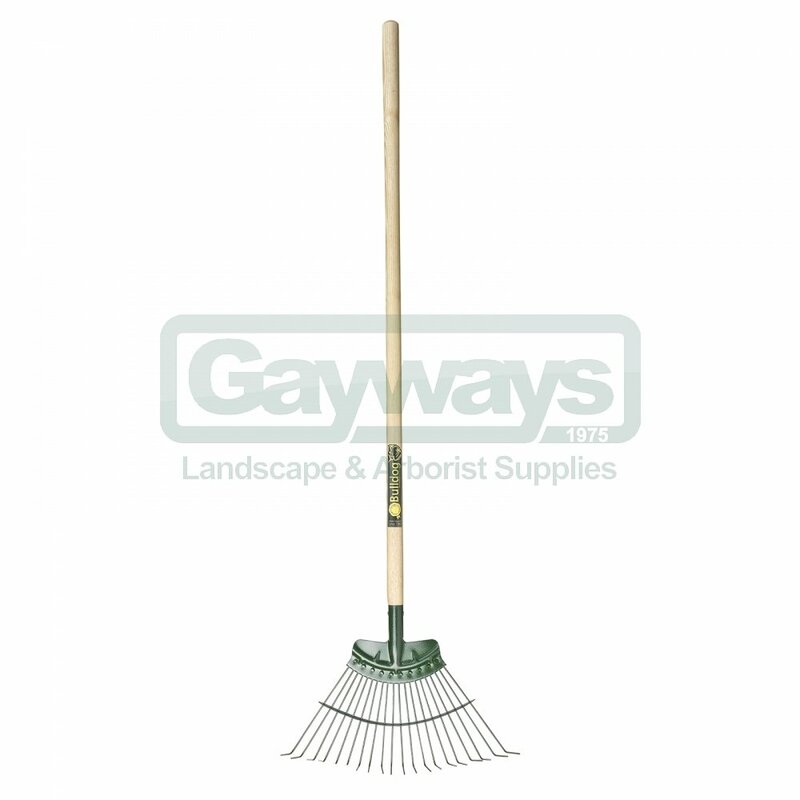 Used for scarifying lawns and removing unwanted growth. 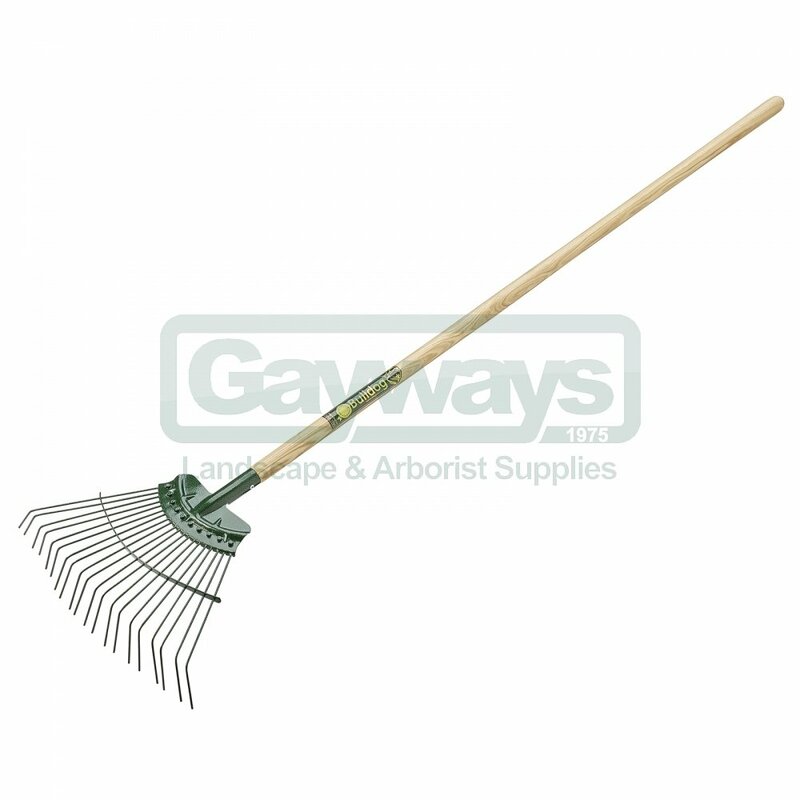 The tines are oil treated to give extra strength.